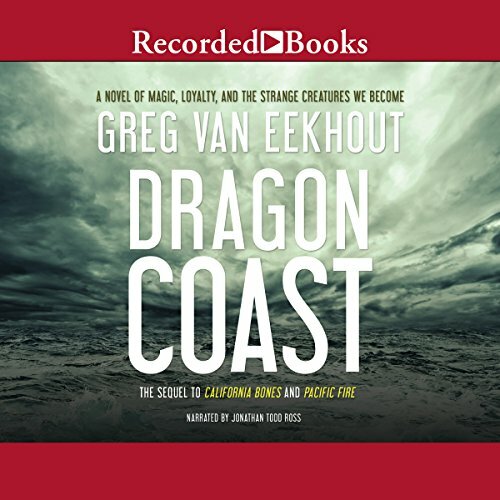 Showing results by author "Greg van Eekhout"
When Daniel Blackland was six, he ingested his first bone fragment, a bit of kraken spine plucked out of the sand during a visit with his demanding, brilliant, and powerful magician father, Sebastian. When Daniel was 12, he watched Sebastian die at the hands of the Hierarch of Southern California, devoured for the heightened magic layered deep within his bones. Now, years later, Daniel is a petty thief hiding amid the crowds in Los Angeles - the capital of the Kingdom of Southern California. an other great read thanks to Sword & Laser. Lopside is a Barkonaut - a specially trained dog who assists human astronauts on missions in space. 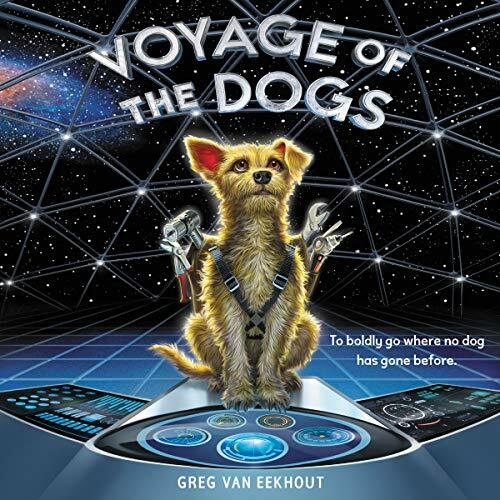 He and the crew aboard the spaceship Laika are en route to set up an outpost on a distant planet. When the mission takes a disastrous turn, the Barkonauts on board suddenly find themselves completely alone on their severely damaged ship. Survival seems impossible. But these dogs are Barkonauts - and Barkonauts always complete their mission. 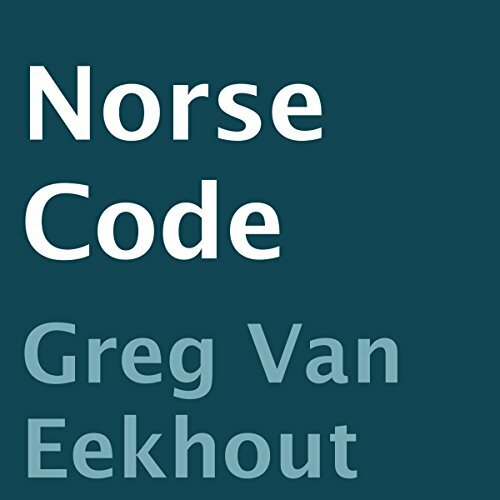 The NorseCODE genome project was designed to identify descendants of Odin. What it found was Kathy Castillo, a murdered MBA student brought back from the dead to serve as a Valkyrie in the Norse god's army. Given a sword and a new name, Mist's job is to recruit soldiers for the war between the gods at the end of the world - and to kill those who refuse to fight. But as the twilight of the gods descends, Mist makes other plans. Journeying across a chaotic American landscape already degenerating into violence and madness, Mist hopes to find her way to Helheim, the land of the dead. 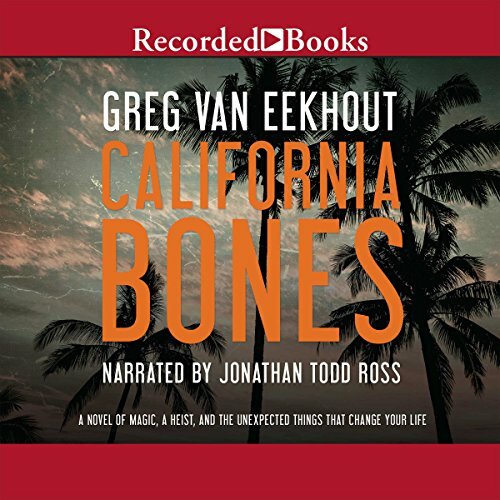 About time this came to Audible.com! Great book. I'm Sam. I'm just this guy. Okay, yeah, I'm a golem created from the substance of his own magic by the late Hierarch of Southern California. With a lot of work, I might be able to wield magic myself. I kind of doubt it, though. Not like Daniel Blackland can. 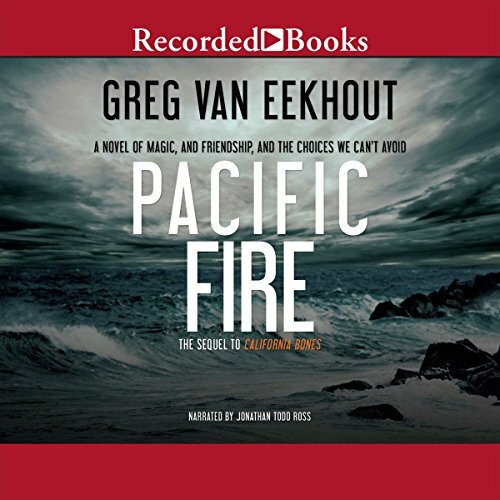 Daniel's adopted son, Sam, made from the magical essence of the tyrannical Hierarch of Southern California whom Daniel overthrew and killed, is lost - consumed by the great Pacific firedrake secretly assembled by Daniel's half brother, Paul. But Sam is still alive and aware, in magical form, trapped inside the dragon as it rampages around Los Angeles, periodically torching a neighborhood or two. Daniel has a plan to rescue Sam. Cog looks like a normal 12-year-old boy. But his name is short for “cognitive development”, and he was built to learn. After an accident leaves him damaged, Cog wakes up in an unknown lab - and Gina, the scientist who created and cared for him, is nowhere to be found. Surrounded by scientists who want to study him and remove his brain, Cog recruits four robot accomplices for a mission to find her. Cog, ADA, Proto, Trashbot, and Car’s journey will likely involve much cognitive development in the form of mistakes, but Cog is willing to risk everything to find his way back to Gina.